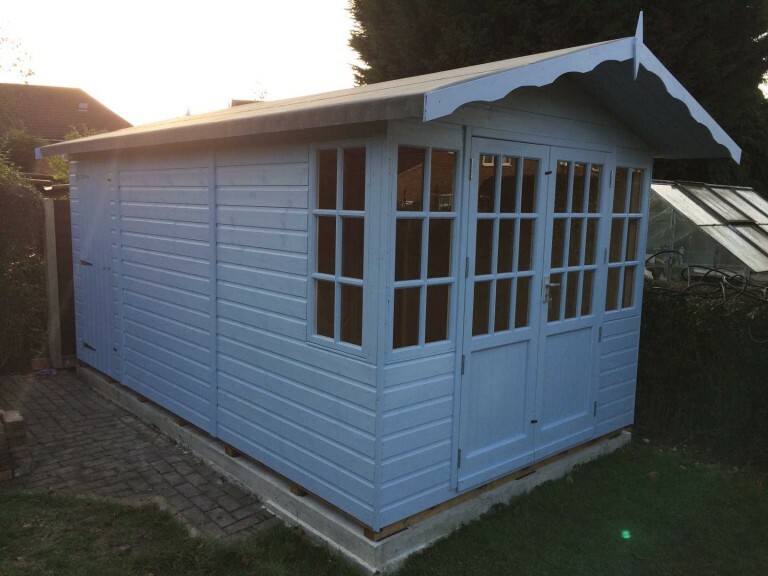 Working from home can be a fantastic option for many Molesey residents who are tired of commuting and want to find a better work-life balance. 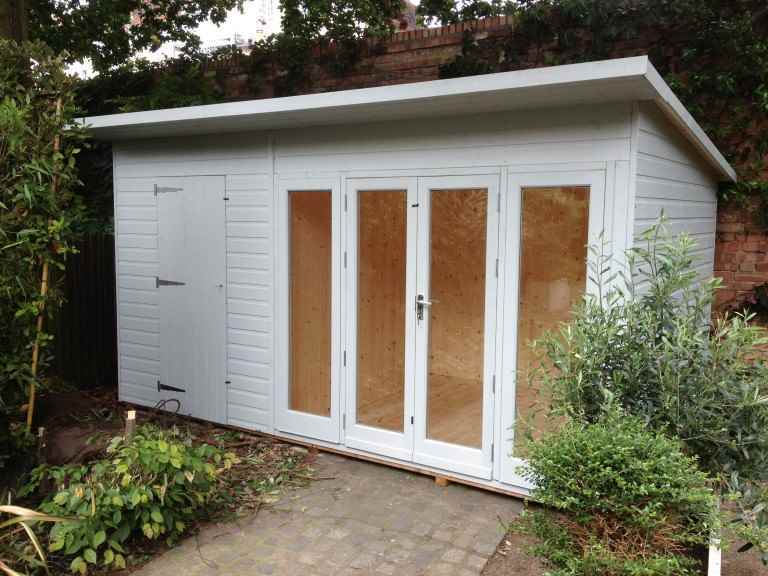 However, with high property prices it can be difficult to find extra space in your home to accommodate an office or workspace. 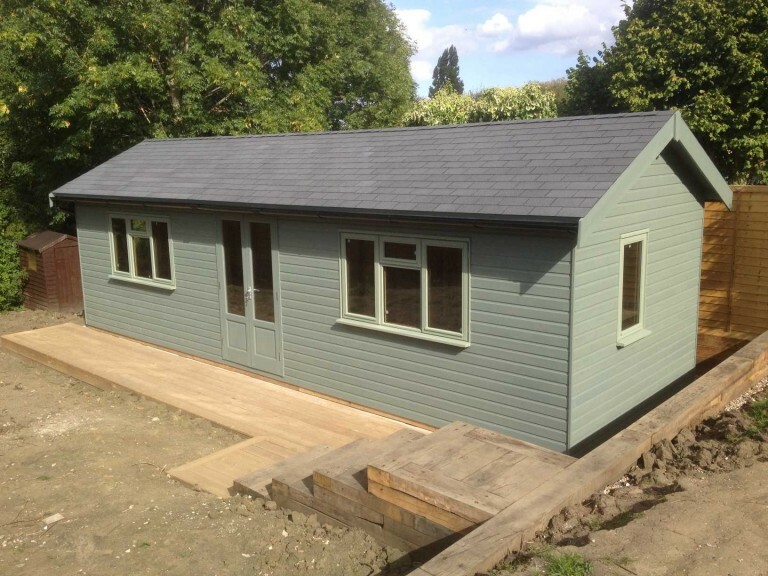 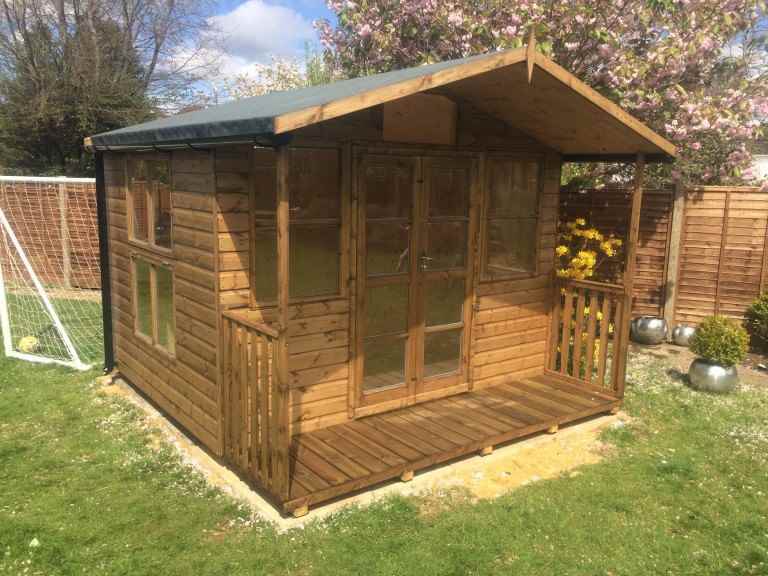 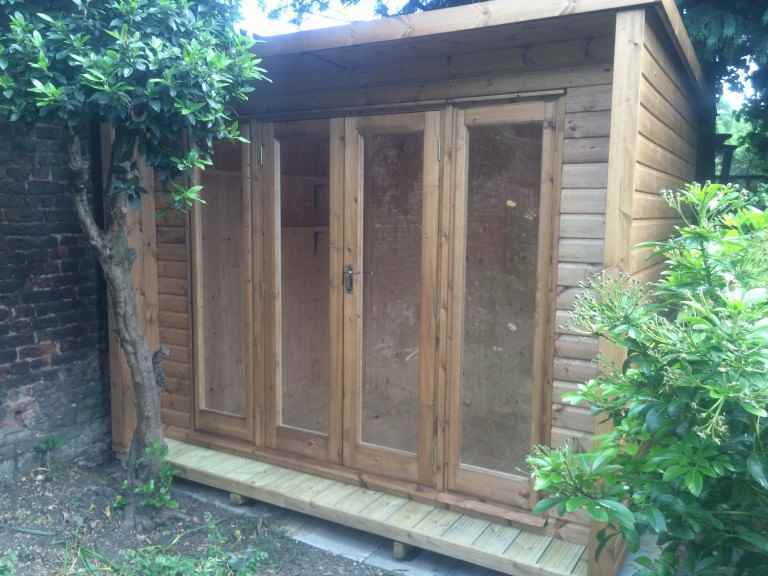 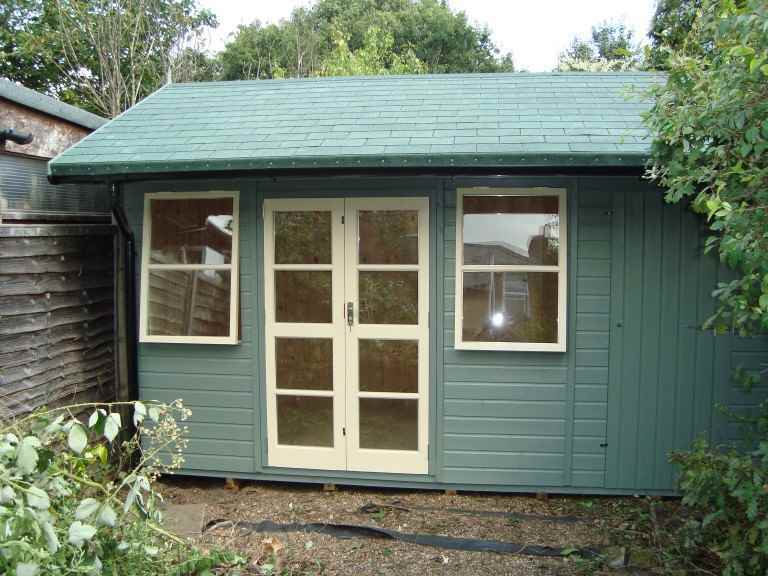 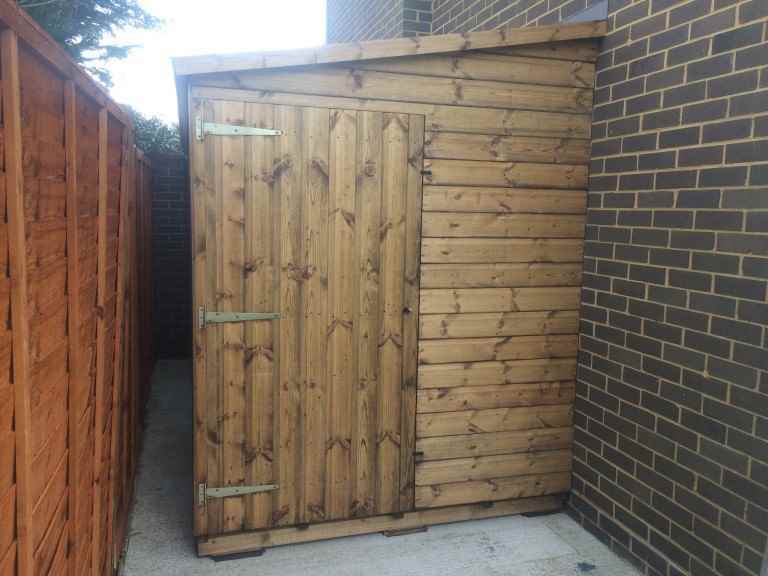 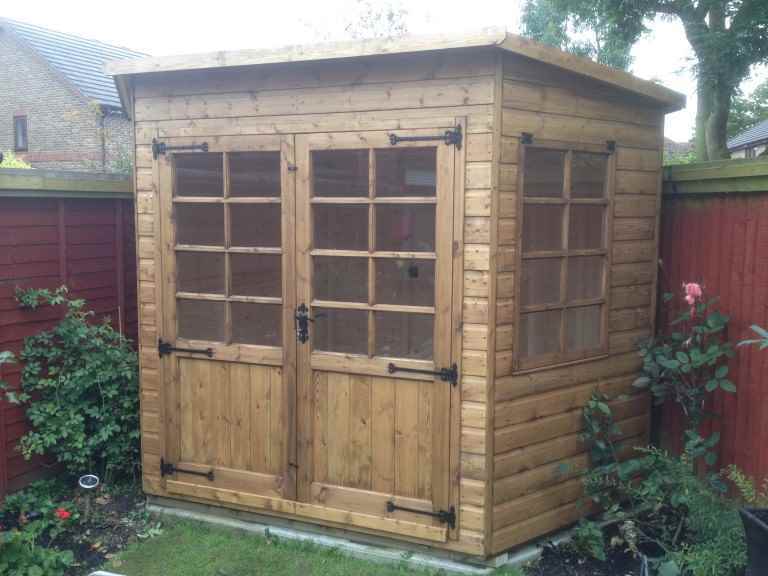 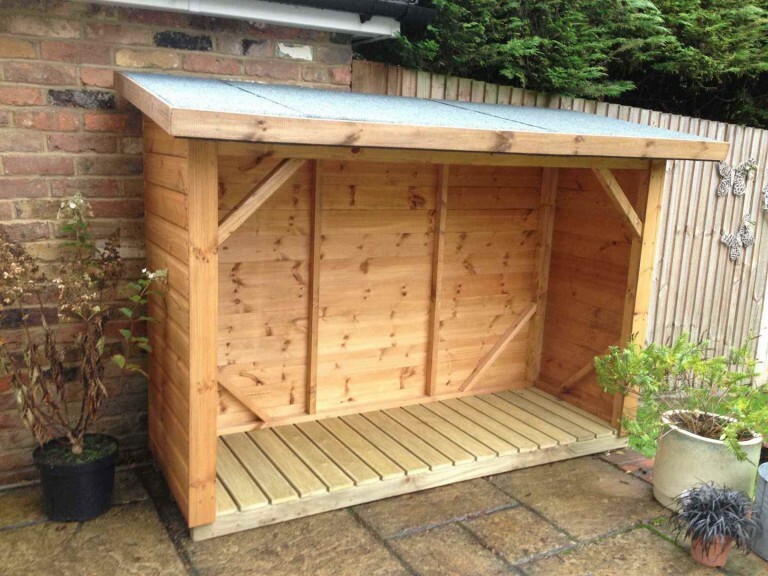 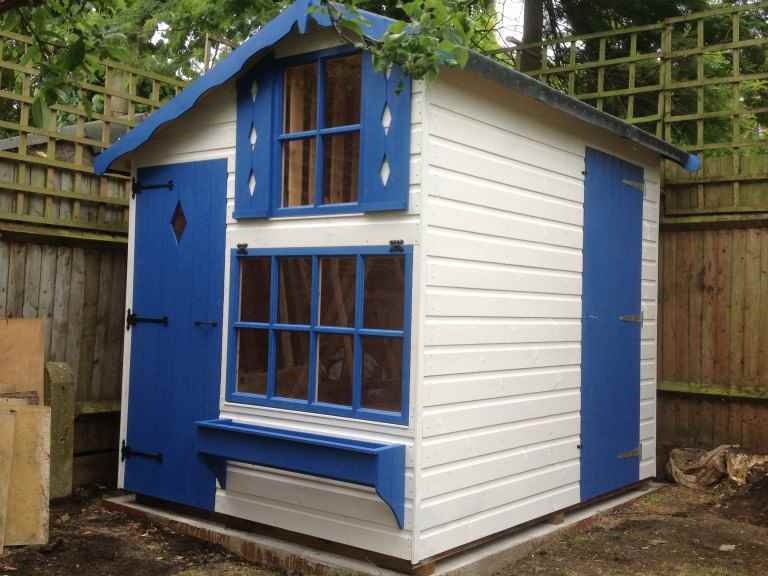 This has led many Molesey residents to install adapted garden sheds in their gardens, which can be fitted out like a home office. 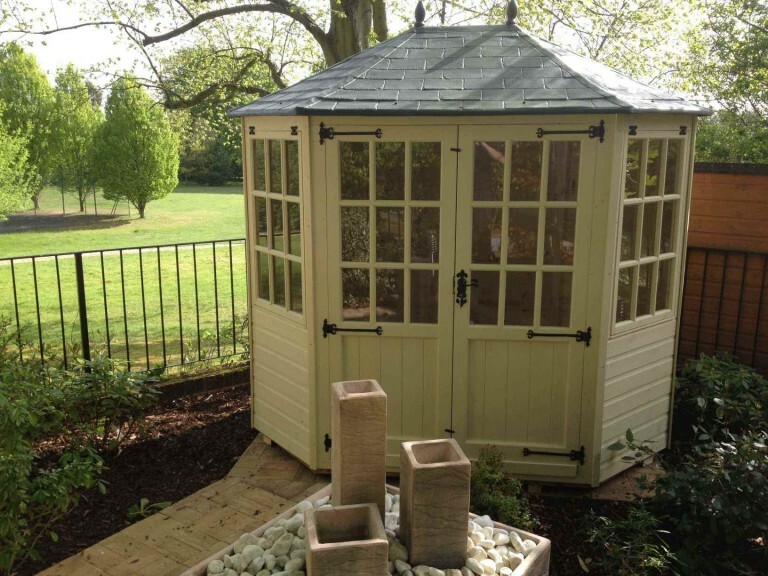 working in your garden could help you to be more creative and inspired. 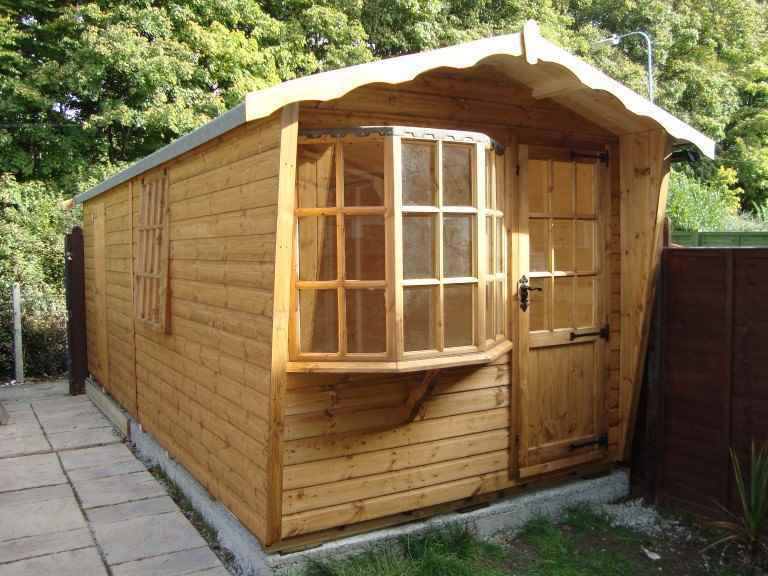 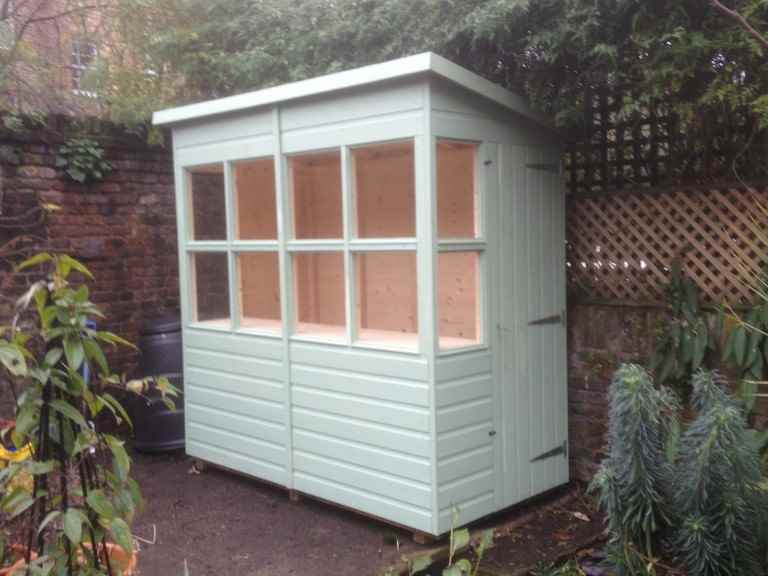 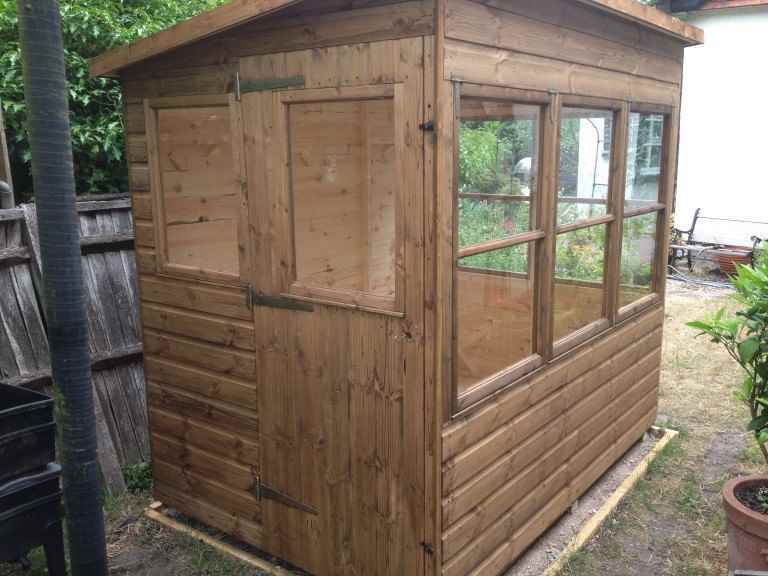 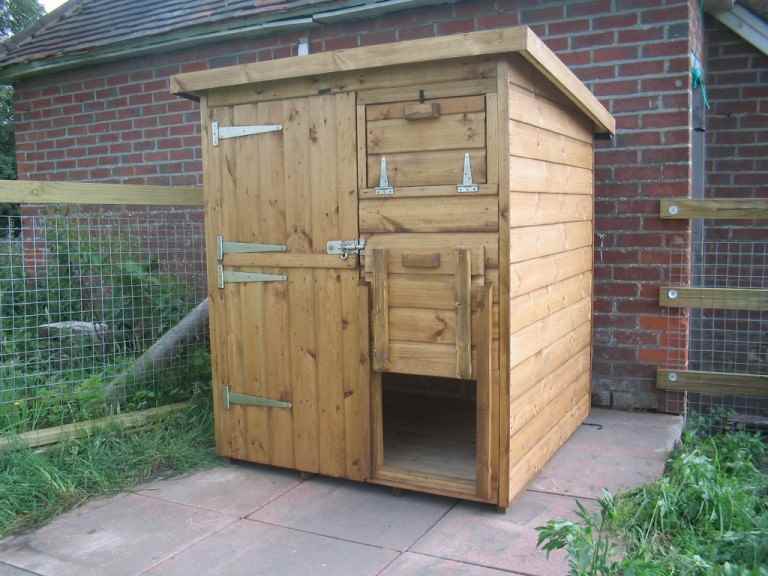 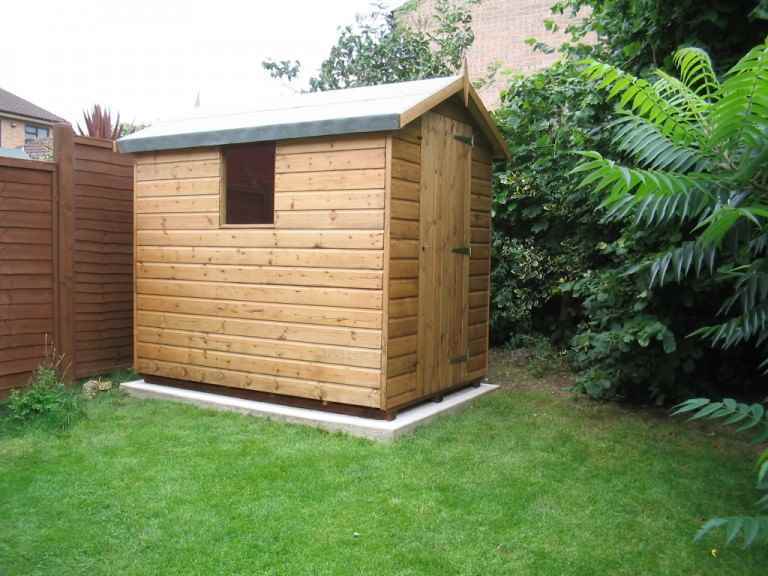 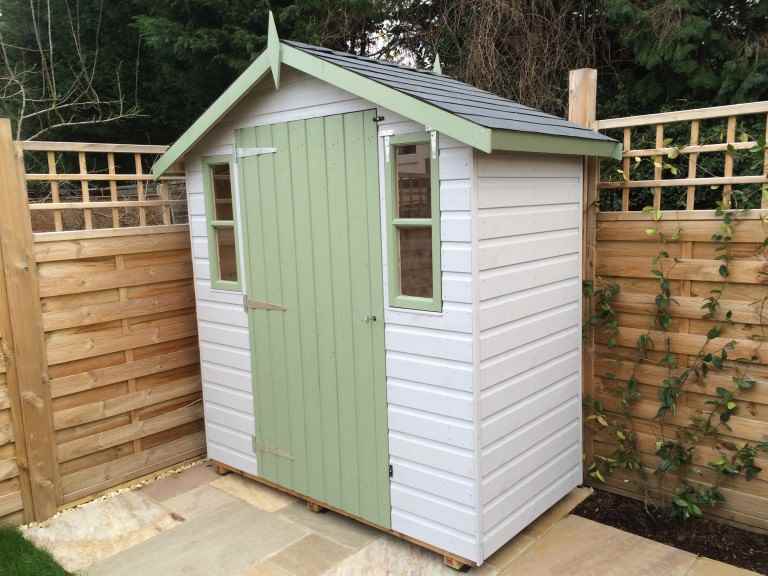 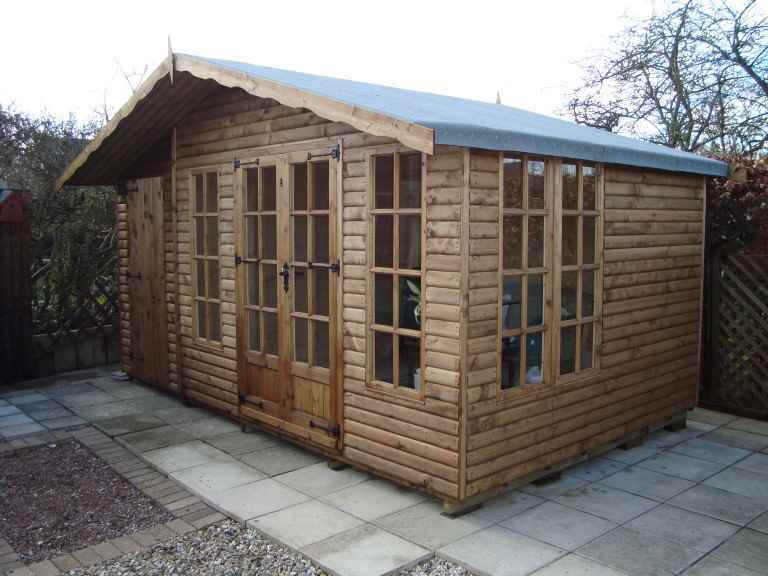 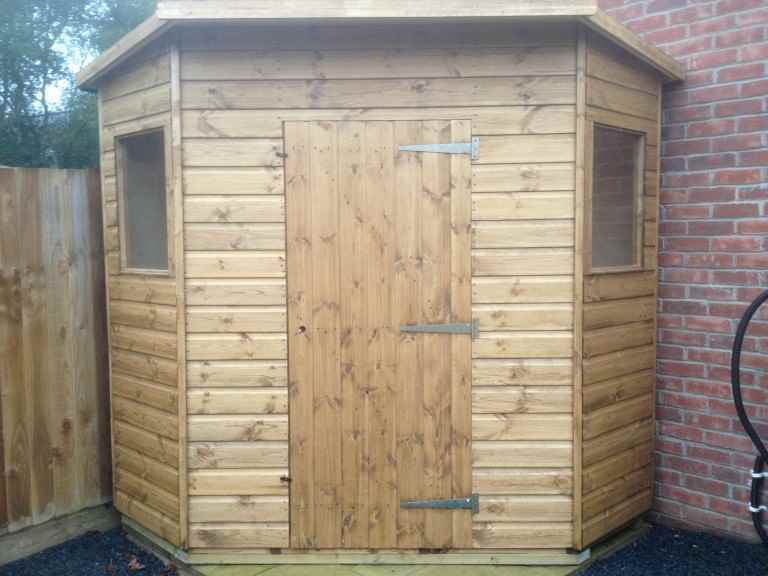 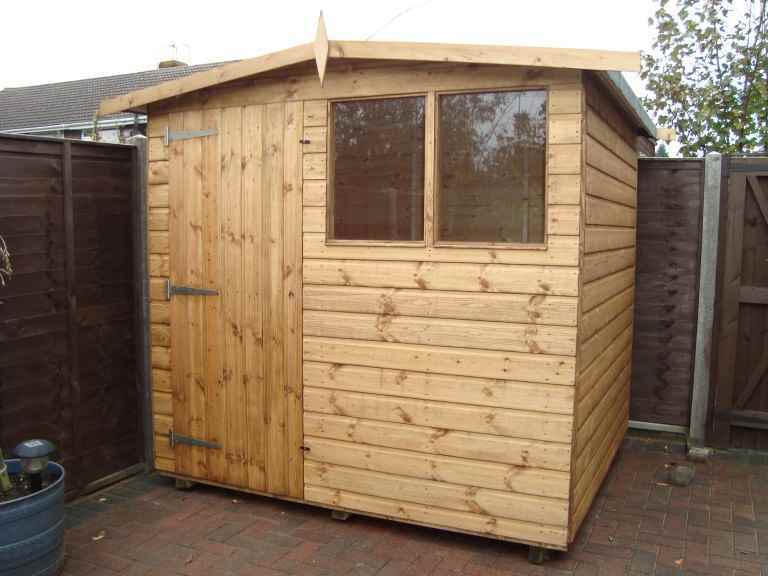 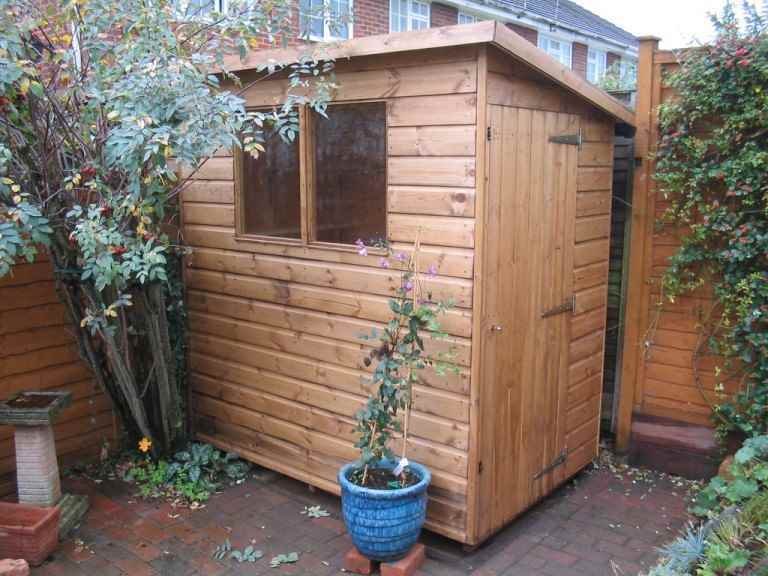 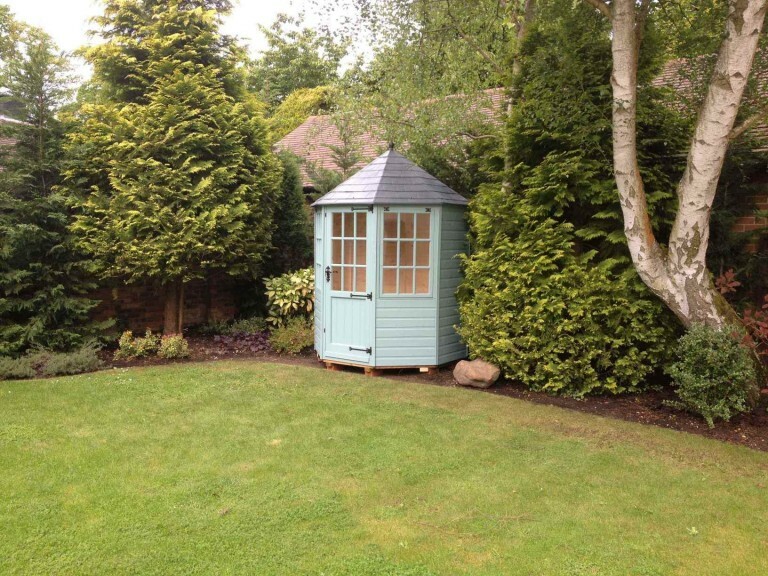 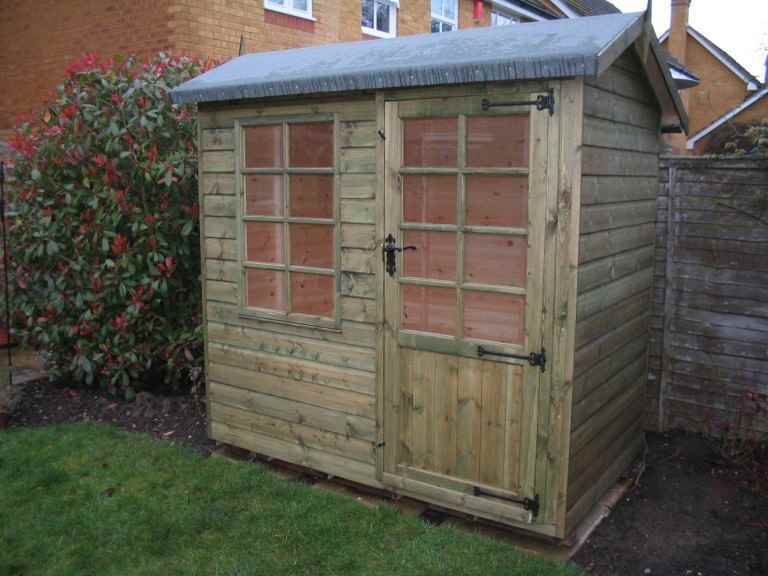 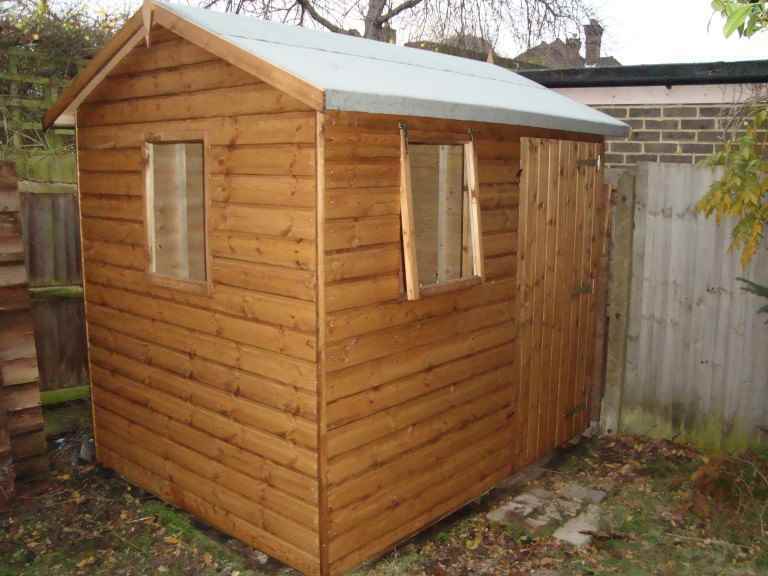 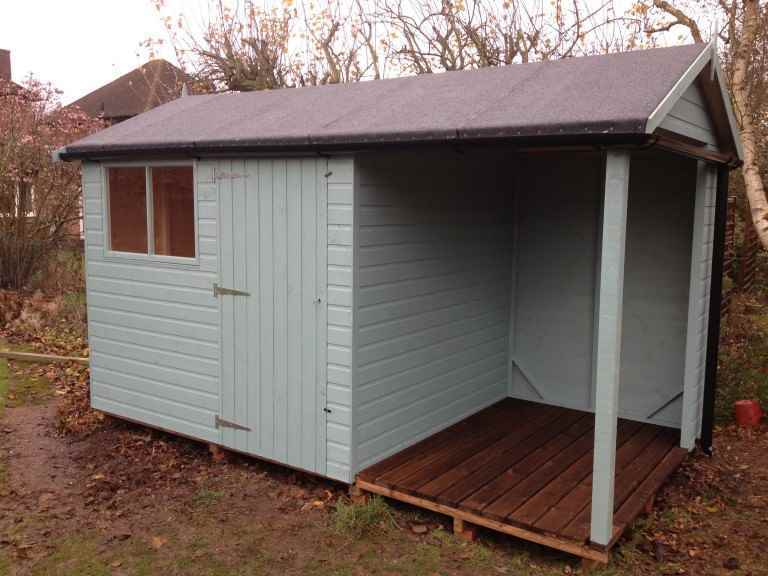 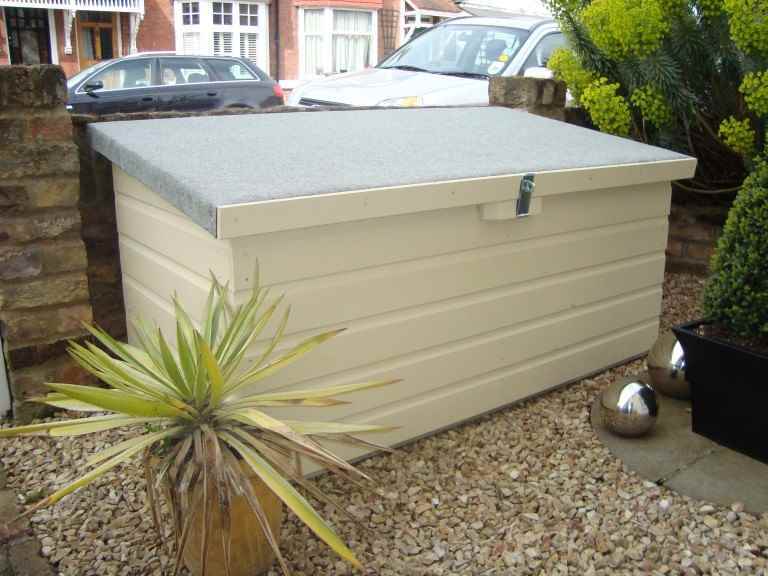 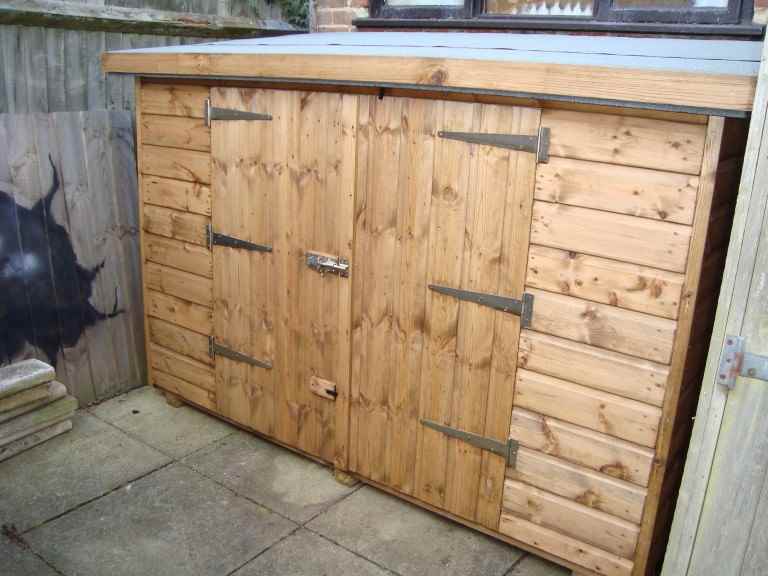 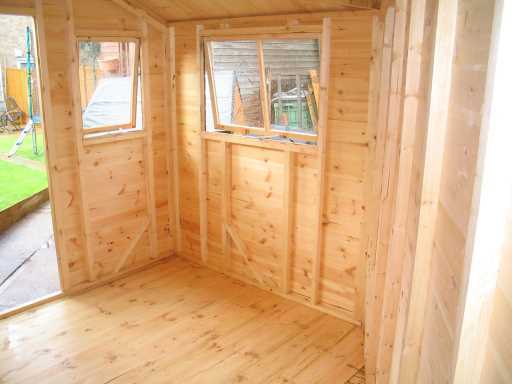 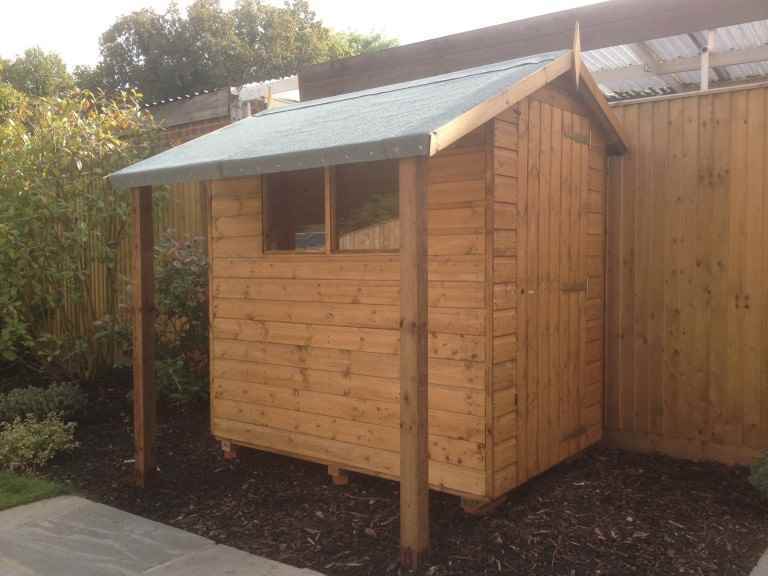 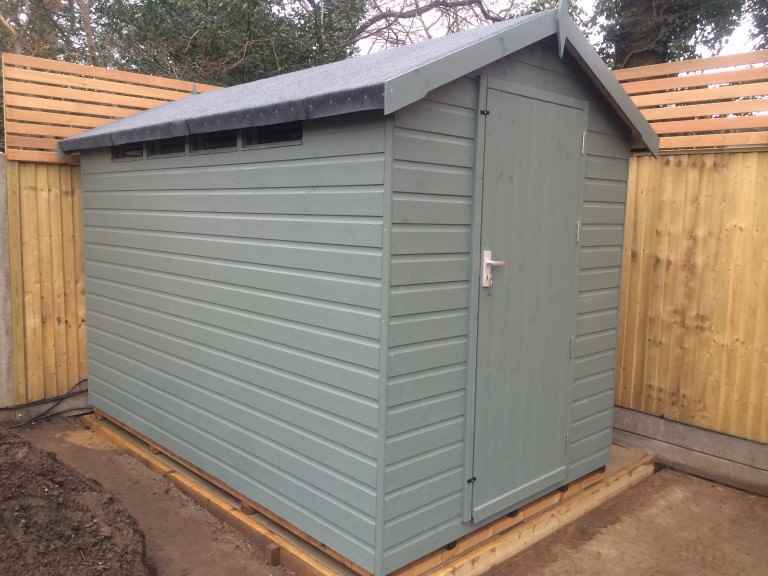 you may need planning permission for your garden shed if it is going to be large or you live in a conservation area.